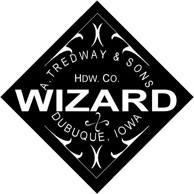 Facsimile of a paper label as it appeared in a Tredway Hardware catalog dated 1909. 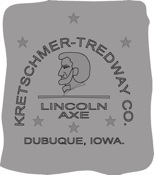 Representation of the last etching used on Lincoln Axes marketed by Kretschmer-Tredway. 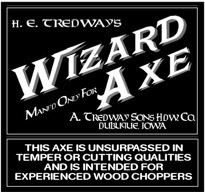 Facsimiles of paper labels used on axes sold by A. Tredway & Sons Hdw. Co. 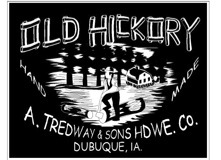 Representation of etching used on some axes sold by A. Tredway & Sons Hdw. Co. Representation of etching used by Kretschmer-Tredway on some axes.